A High Volume Individual Burger shop on the signalized corner Location. A single free stand building burger shop biz with sufficient parking spaces. Size approximately 3600 sf with a drive-thru. Seller wants to retire from Biz. Seller works around 4 to 5 hours per day. There is about 20 full and part time employee. Buyer need to provide a POF and signed NDA before showing. SBA loan pre approved for suitable buyer. 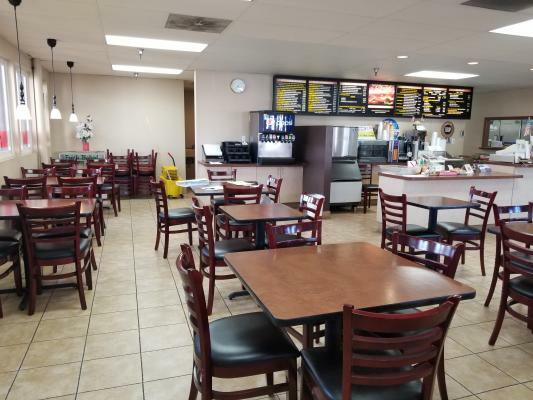 The listing # 246802 Fast Food Hamburger Restaurant - Orange County below is currently OFF THE MARKET due to that it is either in escrow at this time or has recently been sold. 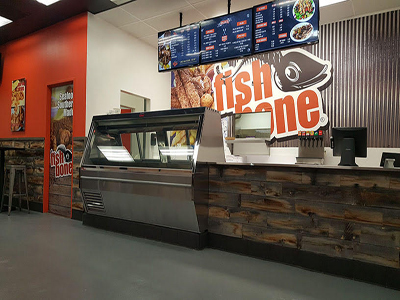 For more businesses for sale that are like this Fast Food Hamburger Restaurant in Orange County please see a sample of BizBen active listings below and links to all similar listings on BizBen.com. 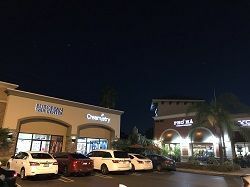 3 locations in close proximity in affluent South Orange County. Located on high traffic locations with major anchors. 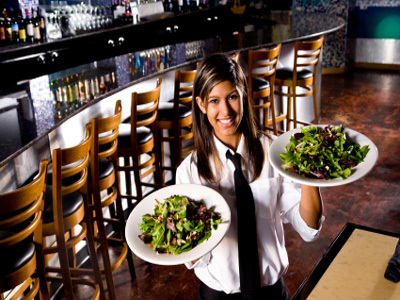 Locations have been remodeled per Franchisor requirements. 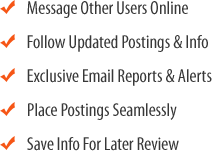 SBA financing is available for experienced qualified buyers. Easy operation sandwich shop in Fullerton for sale. 12 year same owner operating. Wow Monthly rent only $1,900 including NNN.Store size :1,550sf. Surrounded industrial factory & houses. Seller wants to retire. Close to CSFU and Fullerton College. Spacious parkings. Located in major business street. 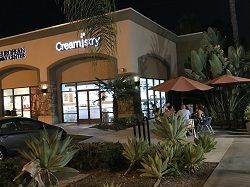 Creamistry Franchise opportunity. Wow! 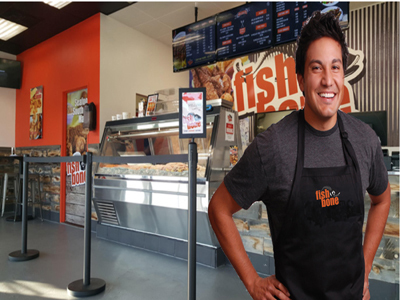 - No worries to get plenty of walk in traffic customers to your store. Busy and fun environment - Cruise Control the operation if you like and enjoy the profits. 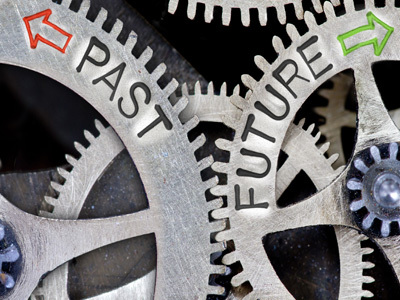 Franchisor offers training before you take over the business, so no experience necessary.